Trouble with your AC unit doesn't always have to mean an expensive repair bill. In many cases, there are simple strategies you can use to troubleshoot problems associated with your system. 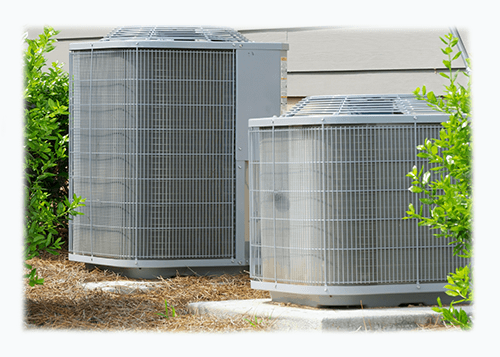 Below is a list of the most common AC problems homeowners encounter. 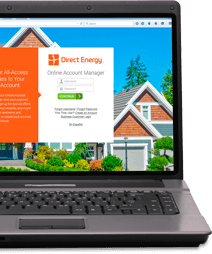 Apply the solution that matches your need and your AC system will be up and running when you need it most. This basic problem can be caused by several different factors. To fix it, first, check to see if your thermostat is set to "ON" or "AUTO." If your system is set to "ON" it means the fan — not necessarily the system — is on and the fan will blow air regardless of if the air is cool or not. Adjusting your system to the auto setting ensures your unit is working to actively cool your home. If your home's system is set to "AUTO", the problem could be caused by a dirty air filter, which blocks cool air from traveling through your system. Follow these guidelines for choosing the right air filter for your home and how often you should change the air filter, and your AC system will be blowing cool air in no time. This frequent problem is commonly referred to as short cycling. In some cases, an issue of short cycling may be caused by something as simple as the placement of your thermostat. If the thermostat is situated near a vent, the system may believe the air in the entire home is the same temperature as the air coming from the adjacent vent. In this case, the thermostat must be moved. Another common cause of this problem is a dirty air filter, which must simply be replaced. If neither of these fixes solves your problem, your system's rapid on-off pattern could be caused by leaking refrigerant. In this case, it's best to seek help from a professional air conditioning company. What if your system isn’t turning on at all? The good news here is that it may be possible to solve this problem without having to purchase a new unit. For starters, check your thermostat to make sure it is set properly. If it is, you can also lower the thermostat an additional 5-10 degrees to see if this starts your AC unit. Finally, if neither of these options work and your system has a condensation pump, check the pump to see if it is full. Some units are programmed to shut down automatically once the pump is full and your solution may be as simple as replacing or cleaning the pump. If this sounds like your situation, your problem likely rests with the blower’s motor. Cut power to the unit and make sure all electrical connections are sound and nothing has been damaged or burned. Inspect any connections to the compressor’s terminal box as well to ensure the shortfall hasn’t taken place on that side. If your AC system is not operational and you’ve tried all the troubleshooting suggestions above, then the problem is likely larger than you are able to solve on your own. If this case, it’s time to seek the help of a certified technician. When you hire your technician, ask questions about your home's AC system and why it wasn't functioning properly. Learning more about your air conditioner and how it works from a professional HVAC technician will help you better troubleshoot any future AC problems.